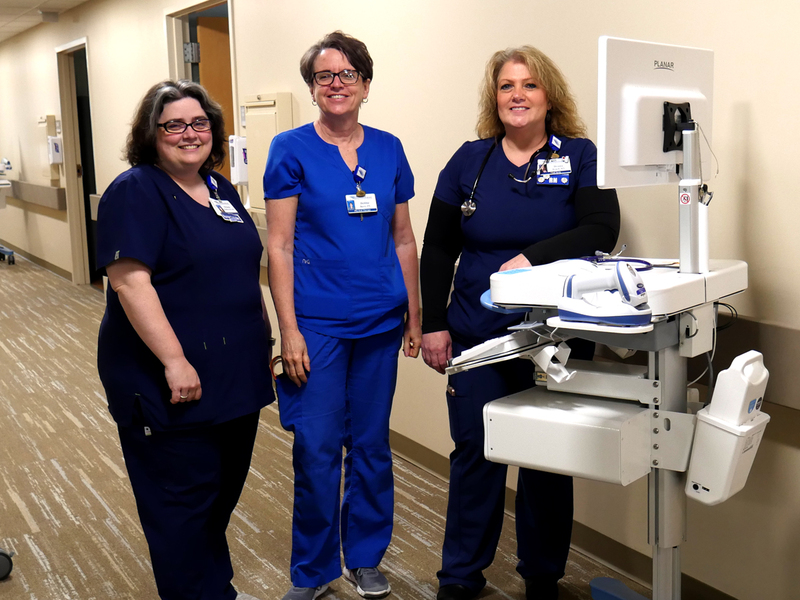 Appalachian Regional Healthcare System (ARHS) has recently opened a new 10-bed orthopedic wing on the third floor of Watauga Medical Center. With this development, patients have more options for staying close to home for surgical procedures and recovery. “The decision to add the new orthopedic wing was made to streamline our approach to patient-centered care,” said Eddy Maillot, Senior Director of Clinical Services at ARHS. 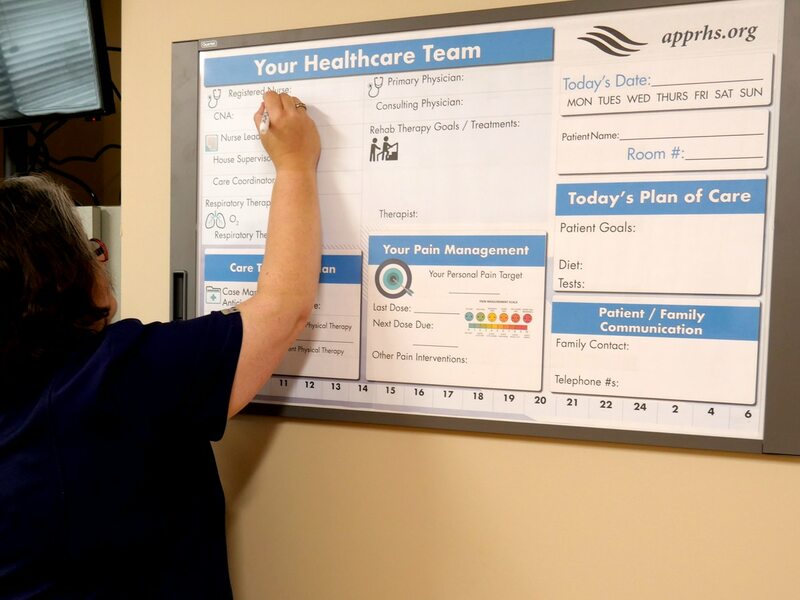 With features such as an overhead patient assist bar on all of the beds, patient communication boards that include pain level updates and family member interactivity, and a dedicated team of specially-trained staff, the orthopedic wing is committed to excellence. From the initial visit at AppOrtho, to surgery, recovery and rehab, every step in the process is built to be efficient, patient focused and readily available right here in the High Country. Same day appointments are available at AppOrtho Monday through Friday with no referral required. To schedule an appointment at AppOrtho call 828-386-2663 or request an appointment online.